王薇, 李恒, 徐利军. 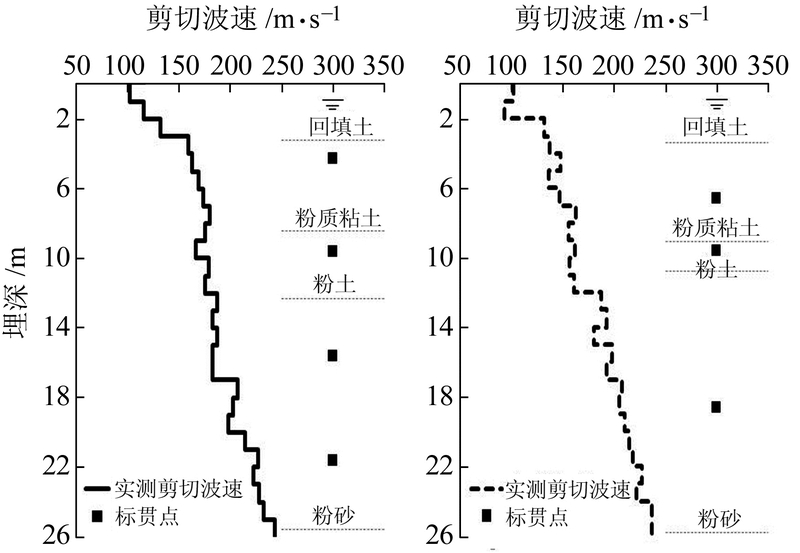 基于剪切波速的深层砂土地震液化研究[J]. 大地测量与地球动力学, 2019, 39(1): 93-97. WANG Wei, LI Heng, XU Lijun. Study on Earthquake Liquefaction Potential of Sandy Soil in Deep Layer Based on Shear Wave Velocity[J]. 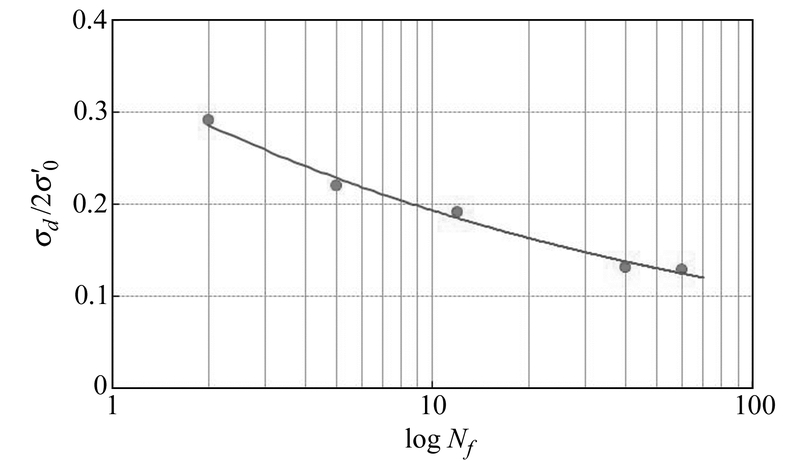 Journal of Geodesy and Geodynamics, 2019, 39(1): 93-97. WANG Wei, engineer, majors in geotechnical engineering, E-mail: 124289140@qq.com. About the first author: WANG Wei, engineer, majors in geotechnical engineering, E-mail: 124289140@qq.com. Abstract: This paper expounds the principle of the shear wave velocity method to evaluate the liquefaction of saturated sandy soil. 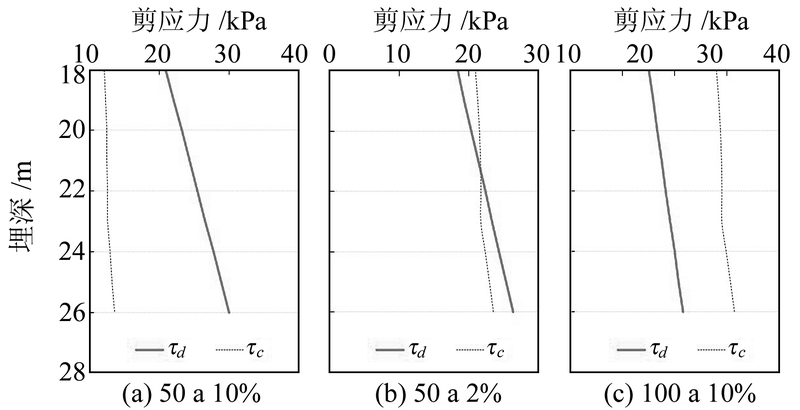 Combined with a project example in Wuhan, the method is used to discriminant the liquefaction of sandy soil buried deeper than the application range of the 'code method' and the critical liquefaction depth of the field is determined on this basis. 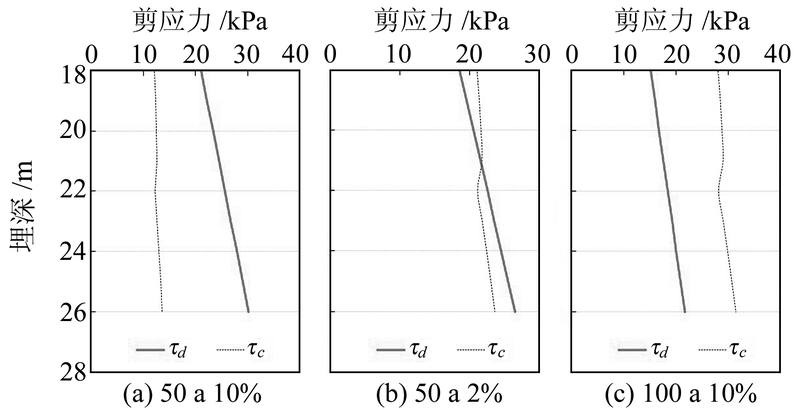 Compared with the dynamic triaxial test, the results of the identification of liquefaction and determination of the critical liquefaction depth are in good agreement, and it is proven that the liquefaction evaluation method based on shear wave velocity is feasible.